Camilla Ween is a Harvard Loeb Fellow and a Built Environment Expert at the Design Council. She is an architect and urbanist. 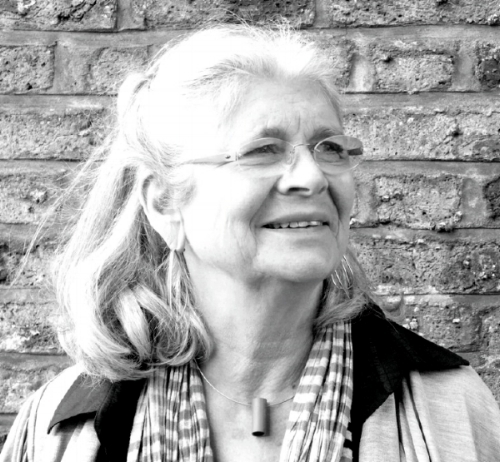 Camilla worked for Transport for London for 11 years advising on the integration of transport with land use development and policy. 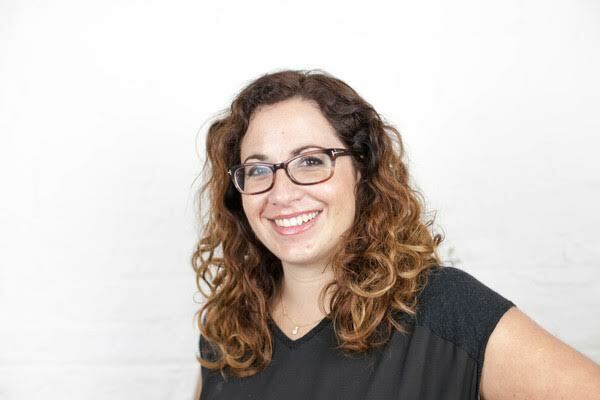 She is currently a director of Goldstein Ween Architects, working on urban planning and transportation projects world-wide for public and private sector clients. I’m on the Project Management graduate scheme at Transport for London. The scheme consists of four 6 month rotations in different areas of the organisation – placements undertaken to date include: Integrated Stations Programme (London Underground), Building Surveying (Commercial Development) and Crossrail 2. I started my professional journey at KPMG in Canada over 10 years ago and moved to the UK on what I thought would be a two-year audit secondment. Nearly eight years later I’m still here and I’ve developed a passion for London and a passion for transport! It is no secret that the transport industry faces many challenges and one of them is changing people’s perceptions of what we are and what we do. Engineering also faces the same challenge. There has been a notable movement in an attempt to increase the number of women in the industry. 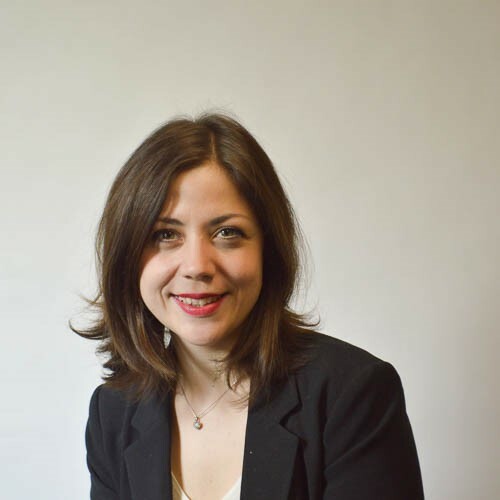 But, says Katie Abraham, if we want to see young girls become passionate about transport and engineering, do we need to address the misunderstood preconception? 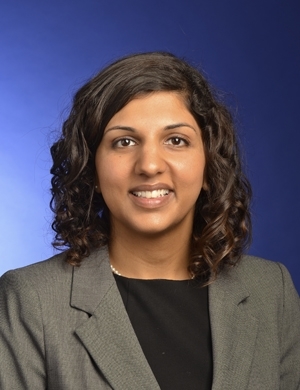 We ask our Vice President, Sonya Veerasamy, some questions. Get to know her more by reading the insight! We ask our board member Neil Pepper some questions. Get to know him more by reading the insight! Ladies – Arise and empower supportive men as allies! Audrey Ezekwesili is a member of Women in Transport, a registered change management practitioner and founder of Facilitate4Me Ltd. 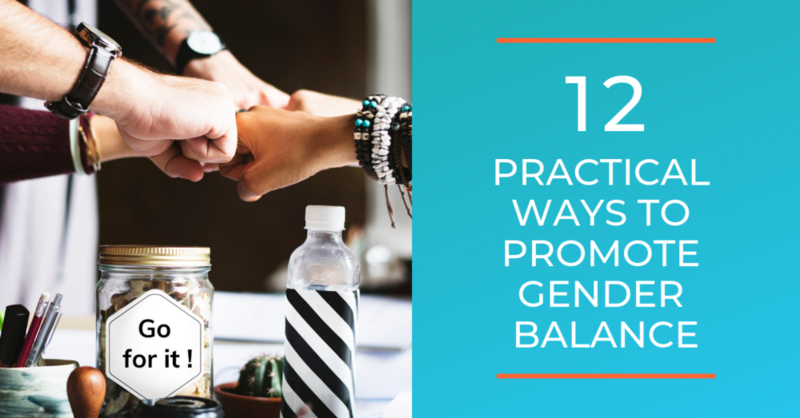 In this guest blog, Audrey discusses how women should proactively seek, embrace, and empower supportive men as allies to support their professional development.